Philosophical interest in disability is rapidly expanding. 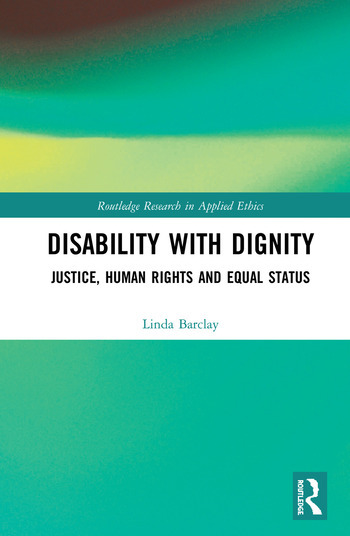 Philosophers are beginning to grasp the complexity of disability—as a category, with respect to well-being and as a marker of identity. However, the philosophical literature on justice and human rights has often been limited in scope and somewhat abstract. Not enough sustained attention has been paid to the concrete claims made by people with disabilities, concerning their human rights, their legal entitlements and their access to important goods, services and resources.